Reading progress update: I've read 50 out of 232 pages. 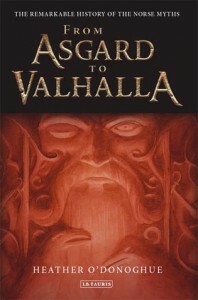 The first several chapters are setting the context by discussing the Norse mythological figures, their stories and what they symbolise. This is helpful to me as I'm autisitically poor at getting symbolism in writing.